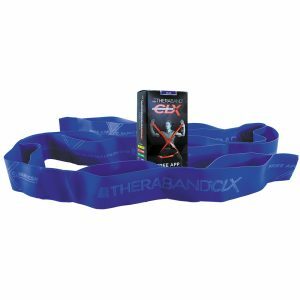 TheraBand® CLX™ Consecutive Loop Bands are new, patent-pending rehab bands that feature Easy Grip Loops™ for enhanced versatility in exercise band workouts. 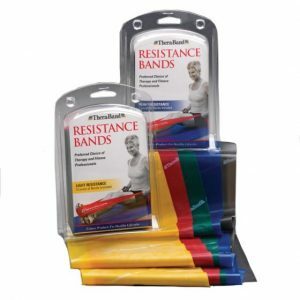 They transform Traditional Resistance & Strength Exercises. 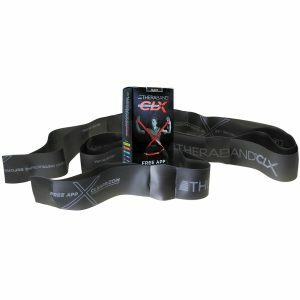 TheTheraBand CLX loop band is a latex-free consecutive loop that brings ease of use and enhanced versatility to exercise band workouts. 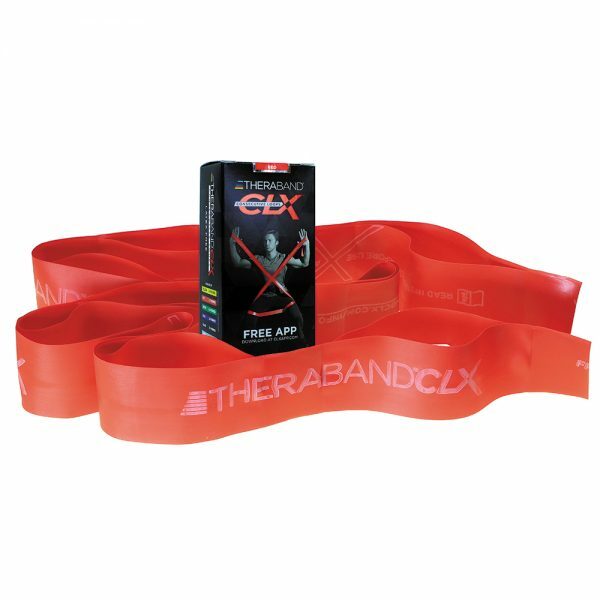 With its multiple grip options, the CLX band allows for open- and closed-hand exercises, simultaneous upper and lower bodywork and no-hand maneuvers. 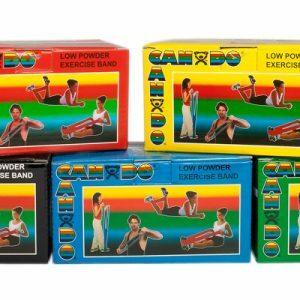 CLX are versatile, simple and so inspiring. 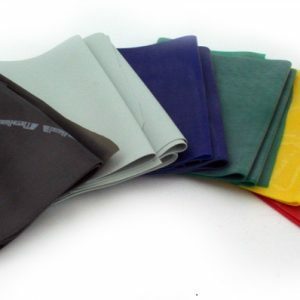 CLX uses the color-coded resistance levels that follow the traditional TheraBand Trusted Progression from Beginner to Advanced. 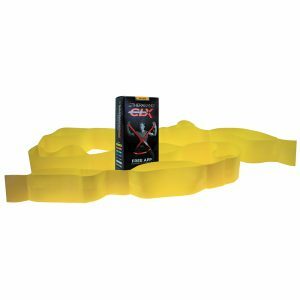 Free integrated CLX App provides a vast library of unique support tools for your clients to download and use in conjunction with training.